2017 Classes are announced and are available for booking. A number of places have been filed, but availability remains. Classes take place on a large private ranch close to Brady, Texas. The ranch offers excellent training land. There is a comfortable hunting lodge at the ranch which is the main accommodation option of choice. 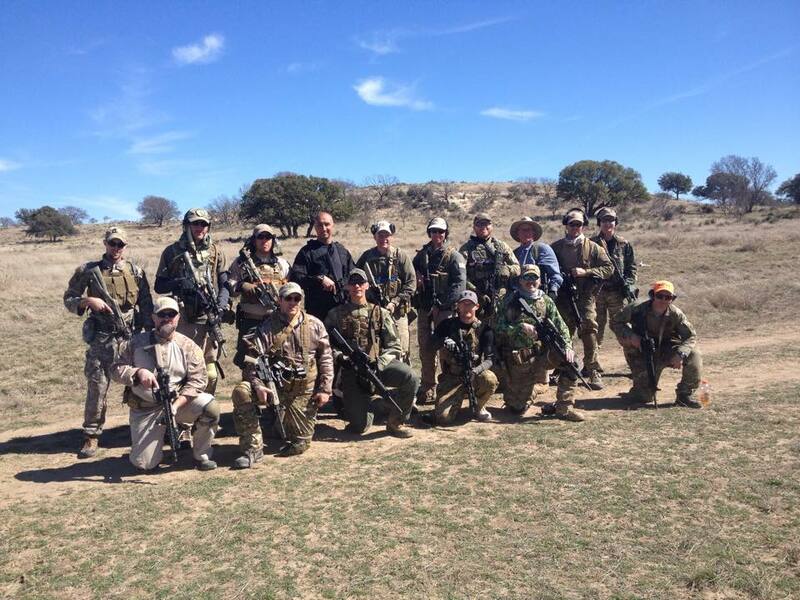 This is four day Combat Team Tactics Class (combined Rifle Skills / Combat Team Tactics progression). 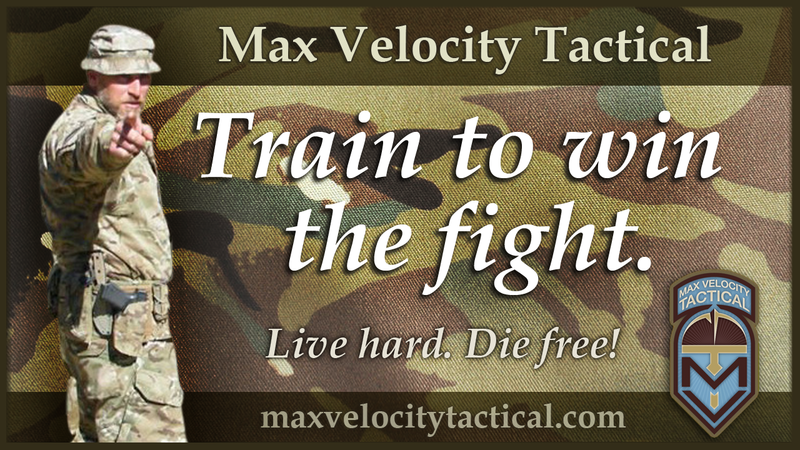 This is an ideal training progression for students new to MVT tactical training. This call will involve 2 days on the square range, and 2 days tactical team drills. Class maximum: 16. This is the 3 day Combat Team Tactics and 2 day Mobility / Convoy Tactics Class that we ran in Texas in 2015 & 2016 (see videos/links below). This is an excellent class as has been shown the two years it has already run in Texas, and also this year in Idaho. The mobility training, particularly by day 5 of the combined class following CTT, allows students to reach a good level of competence working together. This allows for free play scenarios to be utilized in the training, throwing curve balls at the students as they try and execute the drills in an unpredictable environment. This is the 4 day Combat Patrol Class. This is for Combat Team Tactics Graduates only. *NOTE: Full 6-day Patrol/CQB/FoF is discounted to $1,000 + $400 for UTM ammo. In addition to the prices shown below, there will be a $100 per class range fee, PLUS $100 per class lodging fee for the Quinn Ranch. A $400 deposit will secure you place on the class. The balance of payment is required no later than 45 days in advance of the class date. Or: checks can be mailed to the MVT UPS Mailbox address (Max Velocity Tactical, 15191 Montanus Dr #127, Culpeper, VA 22701) made out to Max Velocity Tactical. Above: 2016 6 day CTT / Combat Patrol Class. Above: 2016 5 Day CTT / Mobility Class.